Wow, stunning effects!! 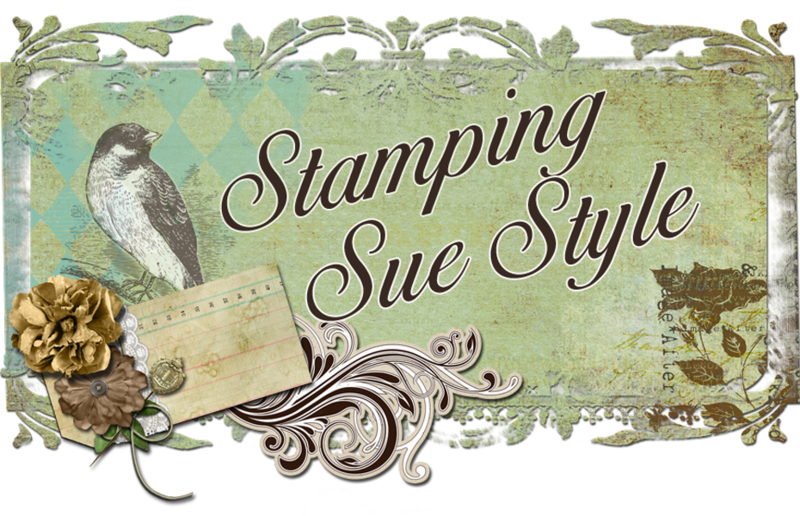 Absolutely fabulous!!! 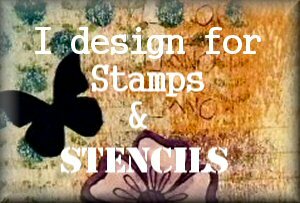 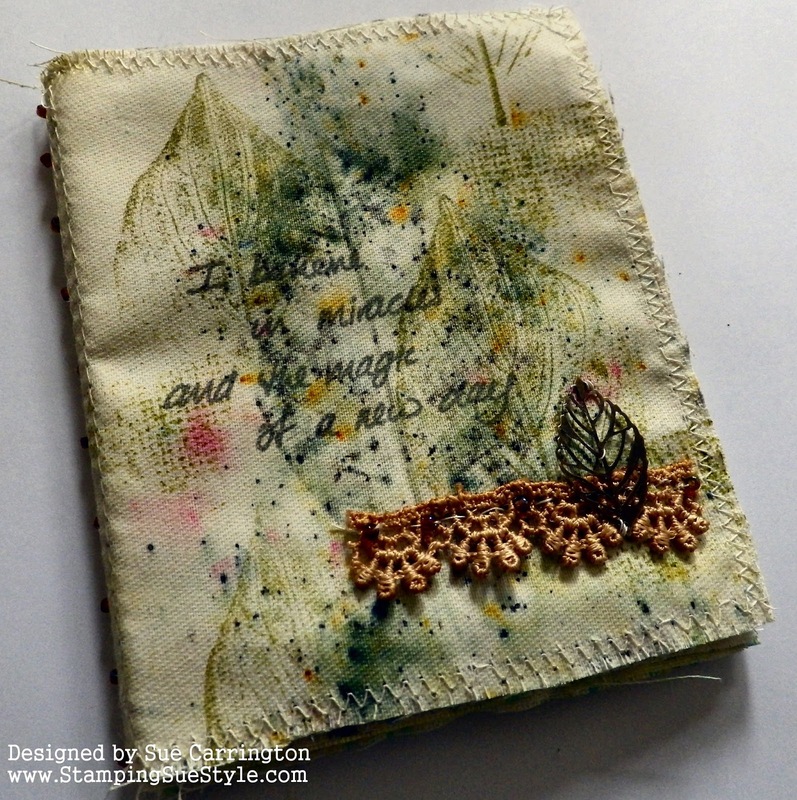 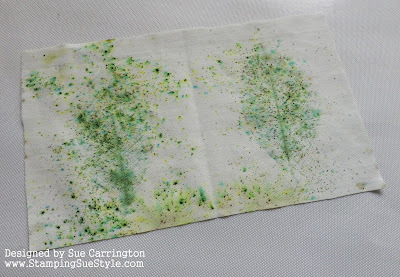 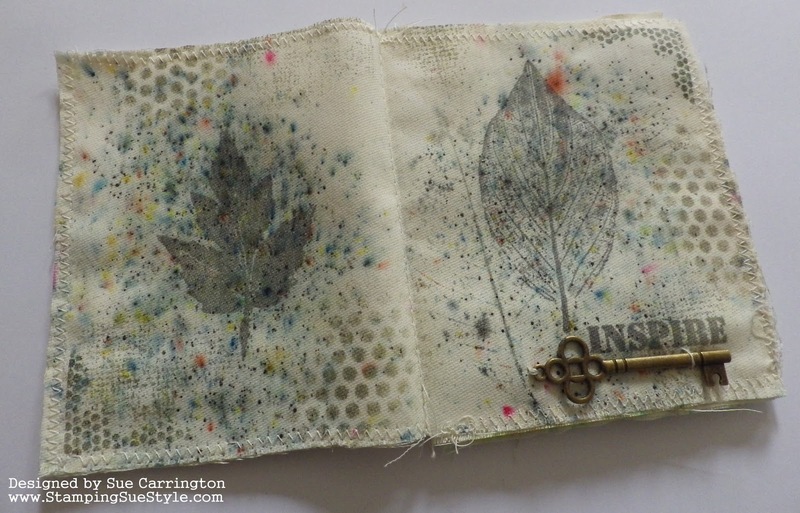 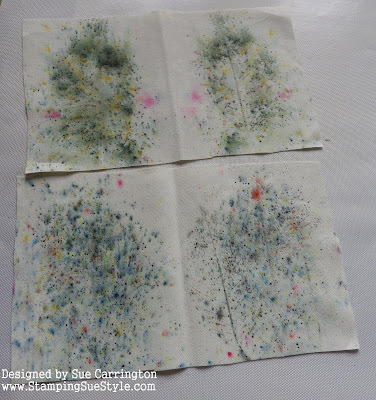 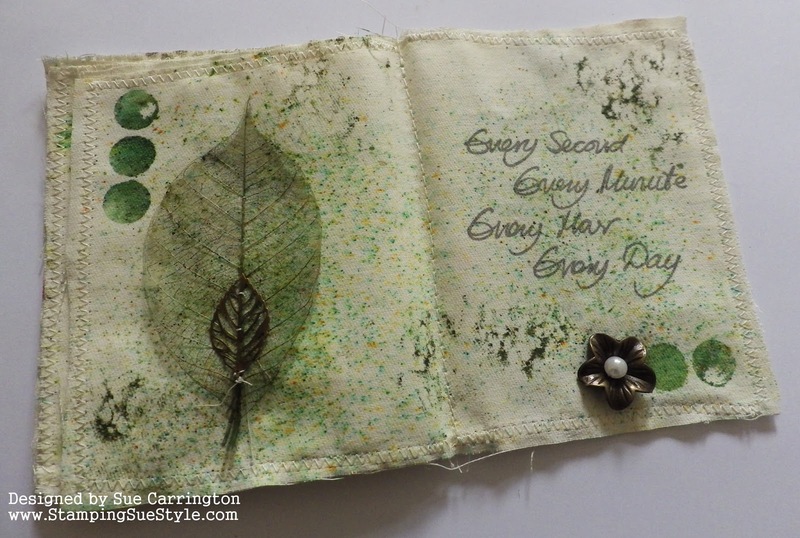 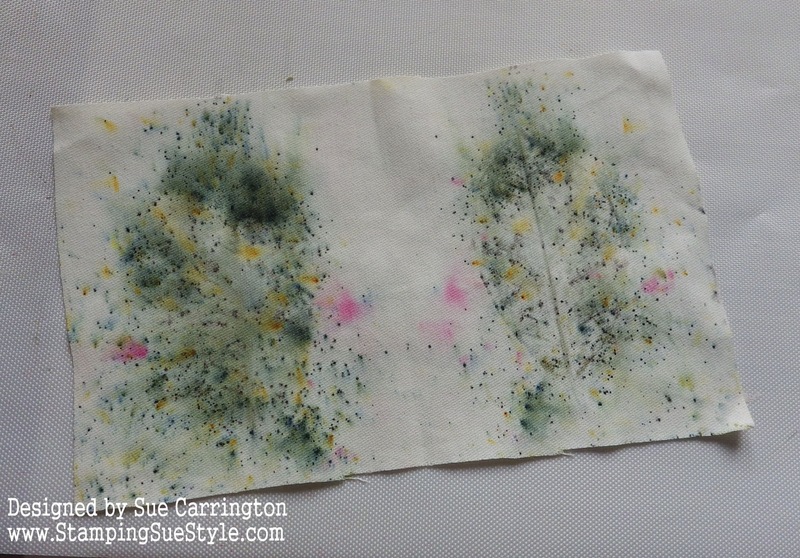 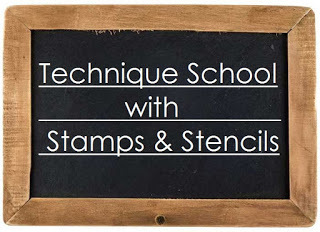 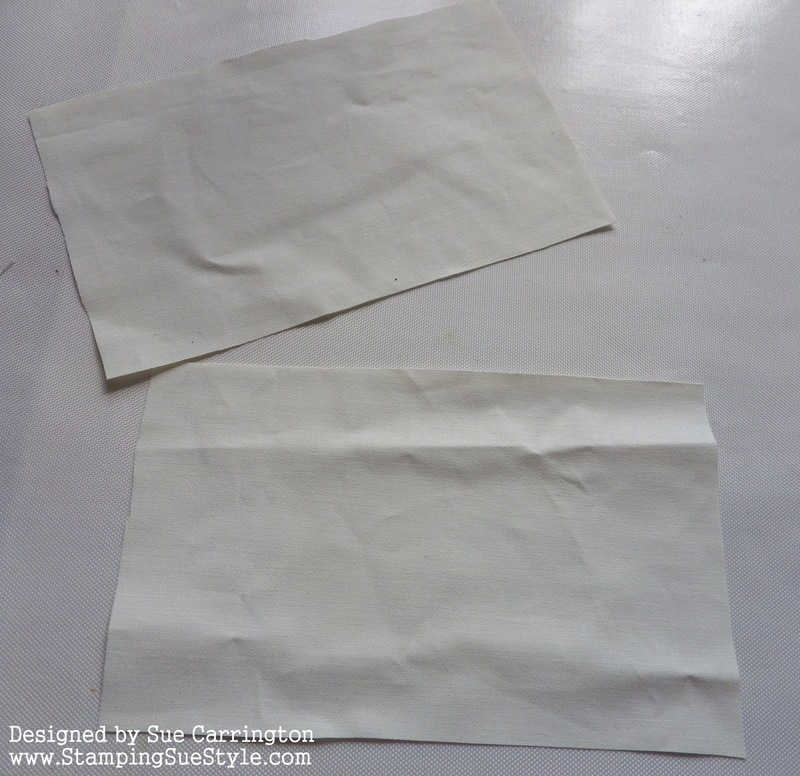 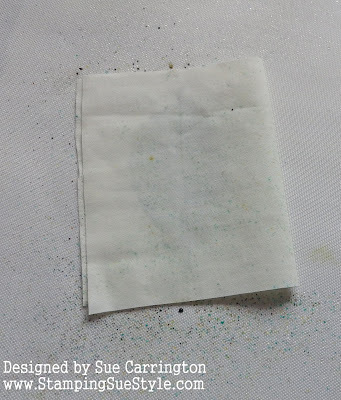 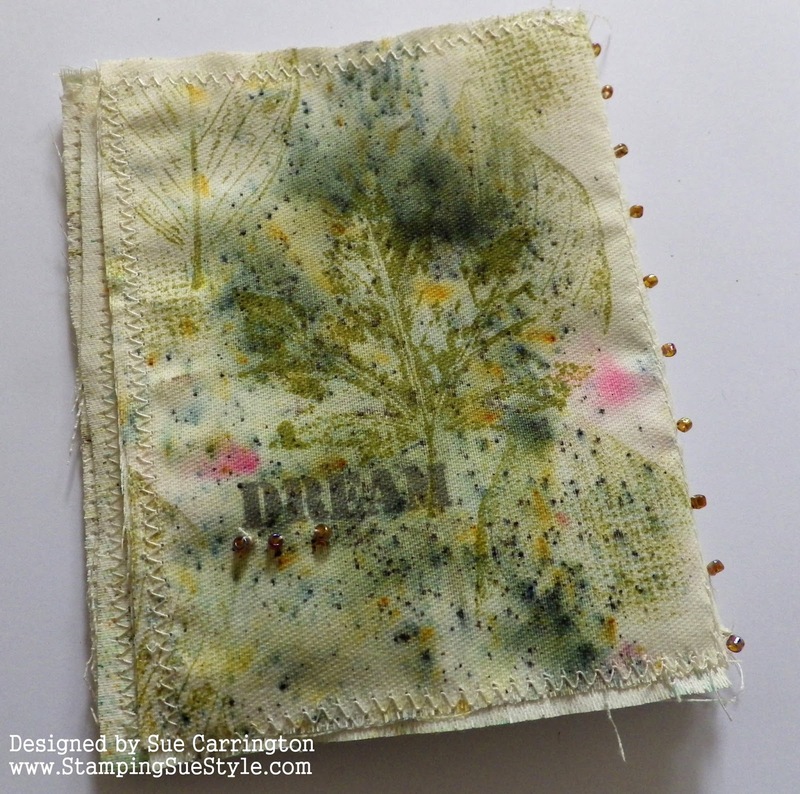 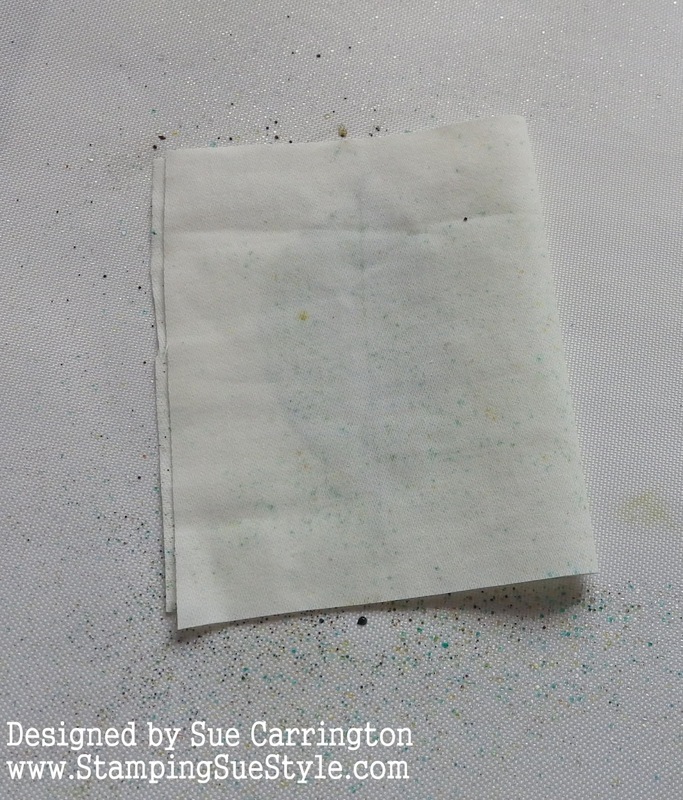 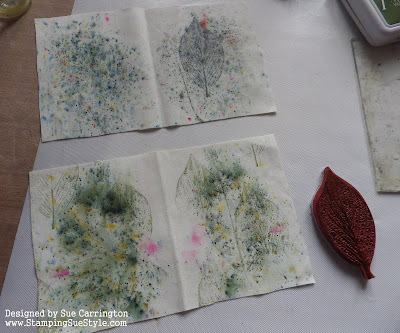 How lovely, Sue - the Infusions look so pretty on the fabric, and I love the leafy stamping all the way through. 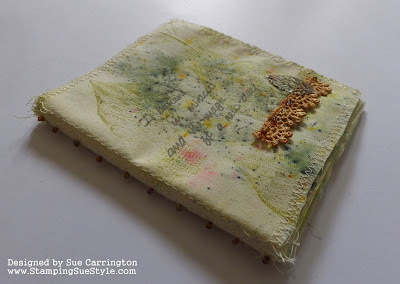 Such a beautiful fabric book with great tips and tricks. Wonderful little book and a great way to recycle leftovers. Love how the infusions look and the beads and metals make great additions. A beautifully infused fabric book!so fun to start with no idea and see where the art takes you. 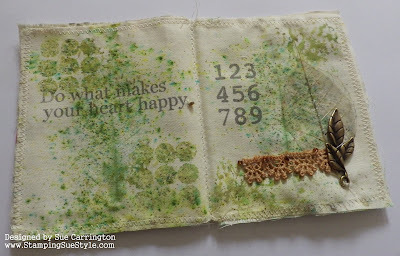 Awesome sauce!